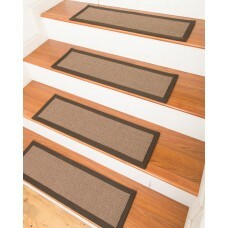 Keep your stairs protected from scuffs and dirt with this Welke Wheat Stair Tread. 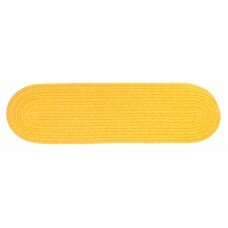 Made of durable o.. 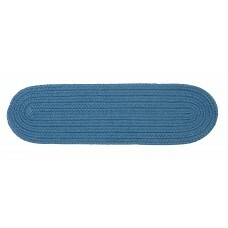 Creates a rich accent to any home setting; protects you and your floor and adds traction to reduce r.. 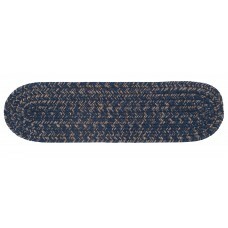 The Kaweah is a casual rug design from Loon Peak®. 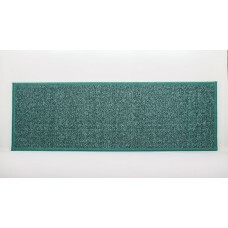 This style in grey is a braided rug.FeaturesShape.. 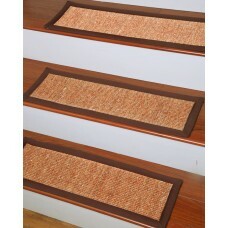 Establish a rich yet casual decor with this rustic stair tread. 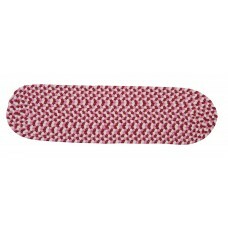 Braided from a polypropylene and woo.. 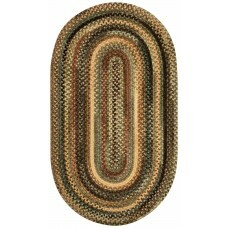 The Kaweah is a casual rug design from Loon Peak®. 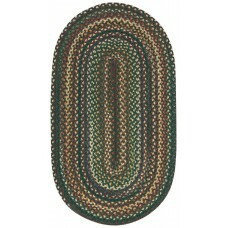 This style in green is a braided rug.FeaturesShap..
All natural, hand crafted by Artisan rug maker. 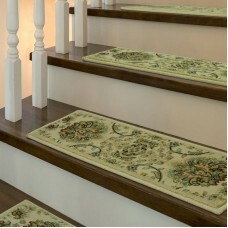 Carpet stair treads adds a bit of fashion to any sta.. 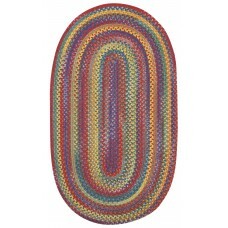 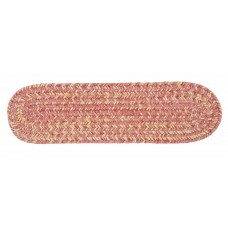 These colorful, oval braided stair treads utilize a simple flat braid construction in an array of co.. 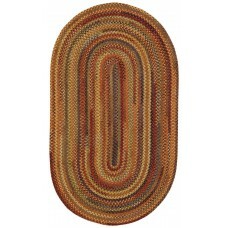 This is a Casual rug design. 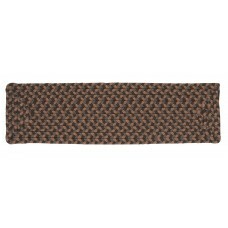 This style in Dark Green is a braided rug.FeaturesShapeOvalColorDark Gr..
FeaturesShapeRectangleColorBrown and TanMaterialSynthetic FiberMaterial DetailsPolypropyleneNon-Slip..